MONTREAL, Canada (July 16, 2016) – Fredric Aasbo topped the podium in Canada this weekend and, with three rounds remaining in the 2016 Formula Drift season, the defending champion is in a close fight for the points lead. Aasbo was an early favorite among the enthusiastic fans that packed the Montreal area Autodrome St-Eustache for Round 5 of the Formula Drift Championship. Although it was the first full points race for the series at the Canadian venue, Aasbo won there last season on the way to the World Championship. He didn’t disappoint on his return. A strong qualifying score earned Aasbo a bye run in first round competition and he battled past Pat Goodin in the Top 16 and Matt Coffman in the Great 8. The Final 4 between Aasbo and Odi Bakchis was close enough to split the judges, but Aasbo advanced to face down two-time champion Chris Forsberg for the event win. The longtime rivals made for thrilling competition and fans let loose with thunderous applause as the two champions drifted inches from each other under the lights. With a powerful lead and flawless chase, it was Aasbo who took the battle and the event win — his second this year. 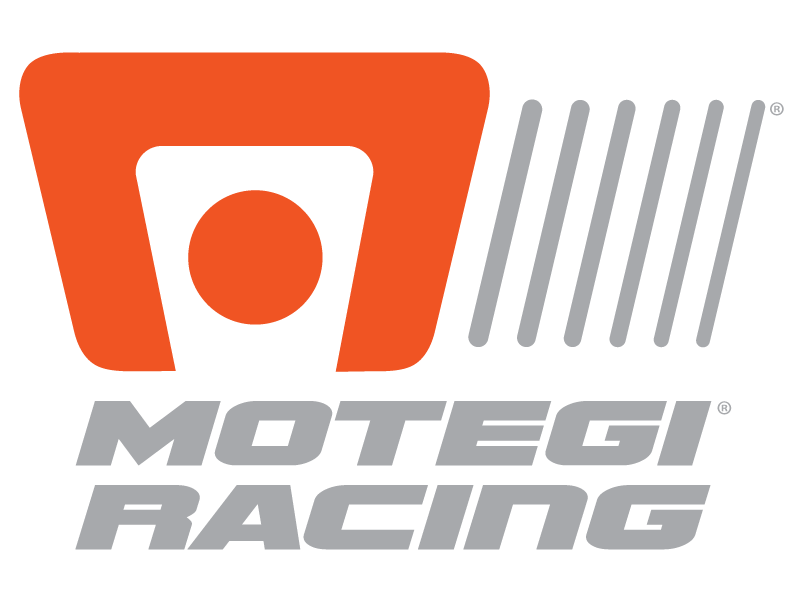 Next, teams travel to Monroe, Washington, August 5-6, for Throwdown at Evergreen Speedway. The championship then travels to Fort Worth, Texas, September 9-10, before wrapping up the year with the California season ender at Irwindale Speedway October 7 and 8. 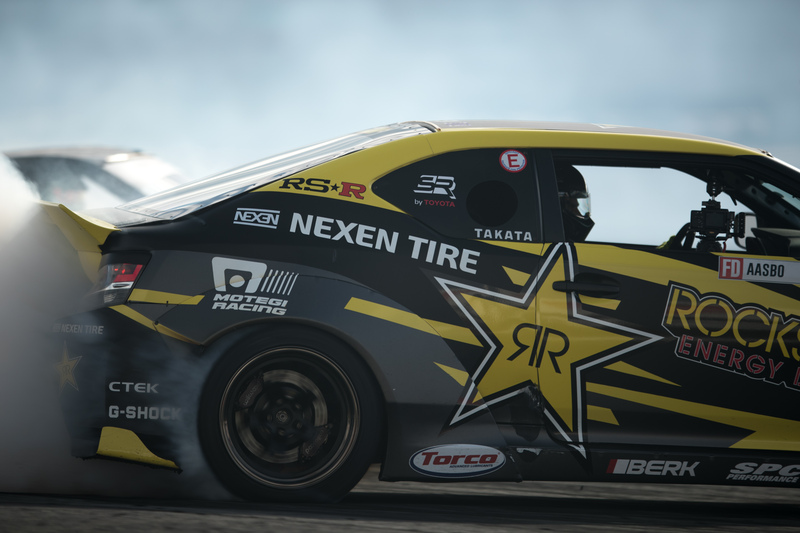 In 2016, the series again offers live and on-demand online coverage on the Formula Drift Livestream with 360,000 views recorded during the Montreal event. Formula Drift also returns this season to CBS Sports Network for 20 half-hour television programs. The fast-paced action featuring bracketed head-to-head match-ups anchors the coverage. Defending champion Fredric Aasbo returns to Papadakis Racing in 2016 for his sixth season with the team. The Rockstar Energy Drink driver is a fan favorite and championship contender. He has achieved more than 100 podium results and wins on three continents over the past decade of competition and is the defending Formula Drift World Champion and Formula Drift Pro Champion this year.